Loudoun County supervisors are gearing up for a summit on transportation in the county on June 29. County leaders plan to hit a few major topic areas, such as rural roads, a new bridge across the Potomac, and infrastructure around Metrorail. They will also tackle the idea of Intelligent Transportation Systems, which integrates and communicates among different means of transportation. The county transportation department says that will give them better information on traffic and during emergencies, as well as providing more information to travelers. It would allow the county to integrate with platforms like Waze. The first step, transportation staffers say, is to set up more traffic cameras, changeable traffic signs, and Waze integration. Supervisors will also consider whether they would like to make Rt. 7 a limited access highway between Rt. 28 and the Fairfax County line. Right now, that four-mile segment of road is built out to its full planned six lanes, with two interchanges and eight traffic lights. Loudoun’s Countywide Transportation Plan also calls for eliminating all driveways onto that section of Rt. 7, but there are no specific plans in place to do so. The county estimates there are 25 driveways onto that section of road right now. 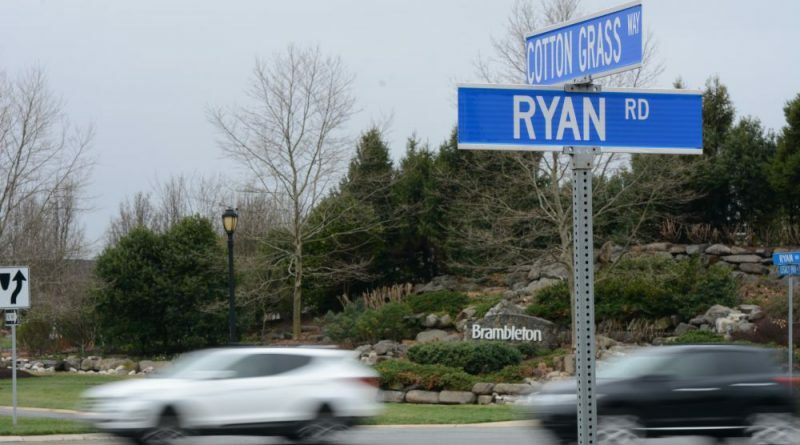 Supervisors recently held a transit summit, which pointed out a hole in the county’s bus routes around some of Loudoun’s biggest population centers. Supervisors plan to hold their transportation summit Thursday, June 29 at 5 p.m. in the boardroom at the government center in Leesburg.